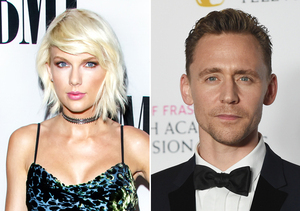 All eyes have been on Calvin Harris since his split from Taylor Swift, who has already moved on with Tom Hiddleston. Though Harris has not officially returned to the dating game, he posted a pic of himself with a bevy of beautiful ladies on Snapchat on Tuesday. Harris seems to be enjoying the single life while vacationing on a private yacht in Cabo San Lucas. 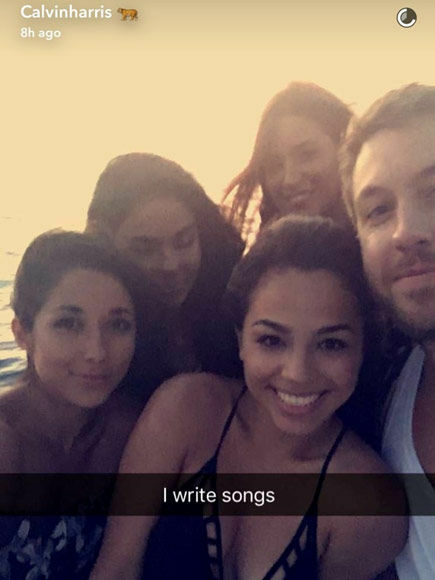 He wrote with the pic, “I write songs." Last week, Emil posted a shirtless pic of Calvin sporting just a Speedo. 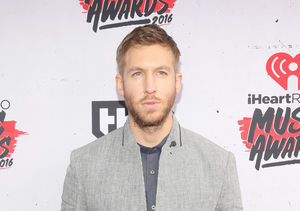 Has Calvin Harris Returned to Dating Scene After Taylor Swift Split? 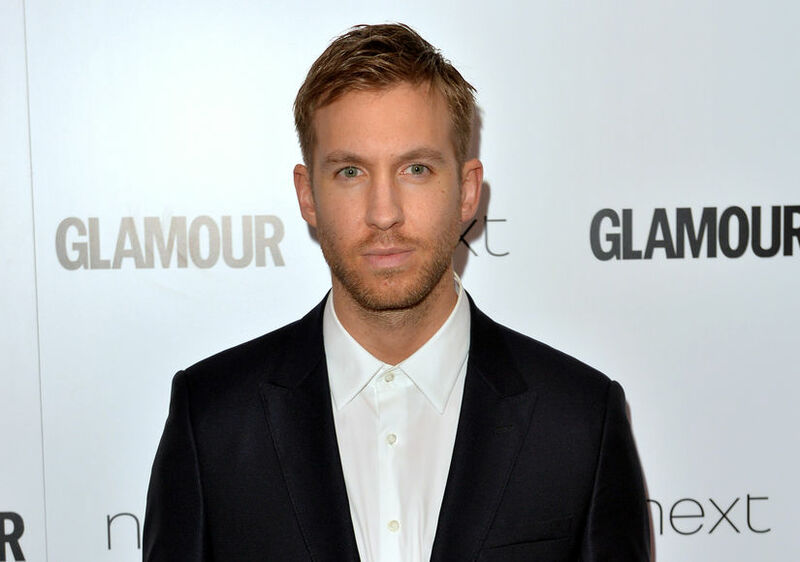 Calvin Harris Shows Taylor Swift What She’s Missing!